I talked in a previous post about where we’ve got to with the new site implementation. What I would like to focus on for this post is on some of the specifics around what will be coming in July as we start the phased roll out. When it comes to essential content, course pages rank high on our requirements list. Within Web Services, the wider marketing teams, Admissions and Student Recruitment and Quality Assurance, we spend a significant portion of our human and technical resource on managing this content and ensuring they are up to date and correct. They are viewed over 4 million times every year and are crucial to our drive to recruit students, especially in an international context. As part of this project, and as a consequence of the research we’ve completed with our target audiences, we are undertaking a complete review and redesign of all our course pages to ensure that they are fit for purpose. This is a huge piece of work that currently has four content designers dedicated to it full time who in turn are working alongside marketing officers for each school. They in turn will be working with academics and students to update existing and source new content to ensure our course pages are working hard for us. Given the size of this task we are focusing on Undergraduate courses initially for the July launch (over 240 courses and nearly 1500 pages), and then moving onto other course types in the next phase. A large portion of this work is to try and bring as much information in from core corporate systems as possible to ensure we are keeping information in sync wherever possible. At the moment there is no one system that holds all the information required for a course page, so we’ve been undertaking a data modelling and consolidation exercise to bring that information together from different sources. As we considered the types of content that we needed to publish as part of the new site, “Guides” became an obvious focus. Much of the research we conducted showed that our current students and staff spend a large percentage of their time on the site looking for information on “how to do something”. Guides help us re-imagine that type of information in de-siloed manner that’s geared towards a future where voice search will become a dominant mechanism through which you’ll access information. This is a concept we’ve been working with colleagues in other professional services to create over the past two years (e.g. UoDIT) and have had great feedback on. We’ll be taking this to the next level by providing central places to find this information as well as making them available in individual sections. One of the core tasks that users perform on the site currently is “trying to find someone”. This is hardly surprising given how large an organisation we are as well as the world class reputation our people have. Therefore we’re working to provide a directory that covers people within the University and gives everyone a chance to have a “digital home” whether you are part of our academic or professional services communities. A large part of this work is looking at bringing information in direct from our HR systems so that it is kept as up to date as possible. Initial imports will include people on full staff University contracts but will not include Associate or Honorary members of staff. We will be working with Schools and Directorates to define who of our Associate and Honorary members of staff should be included. Whilst we will be moving to giving everyone a profile, we also understand that there are times when members of staff should not be included on the site for a variety of reasons. There is no central dataset available that defines who these people are currently, so we will again be working with Schools and Directorates to exclude these people from the import. Profiles will go through several iterations and releases. Initially we will be importing information relating to core contact details (e.g. email addresses and telephone numbers), but also giving the ability for people to add photos as well as information relating to Teaching and Research activities and general overviews. Additional functionality will then be developed and released as we define the road map in line with business priorities. As I’ve looked at the things that slow our progress both as a web services team and a wider web community over the years, the myriad different designs, functionality and implementations are at the top of that list. Our core website has grown organically over the last 20 years, but especially over the last 10 years on our current implementation. We’re now increasingly moving towards developing standard components that can change and react to individual contexts that allow us to develop once and deploy everywhere. That being said, we’re trying to replace 10 years of legacy with fully thought out solutions, and we’ve just hit month 5 of that development. So not everything will be available at once. Once we go live, things wont be staying the same. You’ll see components evolve as we receive feedback from our testing sessions and audience feedback. You’ll see additional functionality being brought on board and existing capabilities being enhanced. As we set up our new infrastructure and the processes that support it, the ability to version, test and integrate our code is at its heart. We have been noticeably quiet on updating you all on the progress to date with the new site and the things that we have planned for the future and the timescales that we are working to. This is a quick run down on what has happened so far in the implementation of the new site. As we announced in our last update, we’ve selected a new CMS (Drupal), a new cloud infrastructure provider (Acquia) and engaged an external partner to help us with the implementation of the new site (Manifesto). Throughout this process we had extensive engagement with our colleagues in procurement, information governance and IT who have done an amazing job helping us navigate procurement and data security requirements to ensure we have the contracts, security and support in place that we need. For those who are going through similar things, I can’t emphasize enough the importance of engaging early and regularly with your colleagues in these departments when going through this process. As many who have read previous posts will know, we spent a lot of time researching the problems we face and starting to develop prototype solutions. 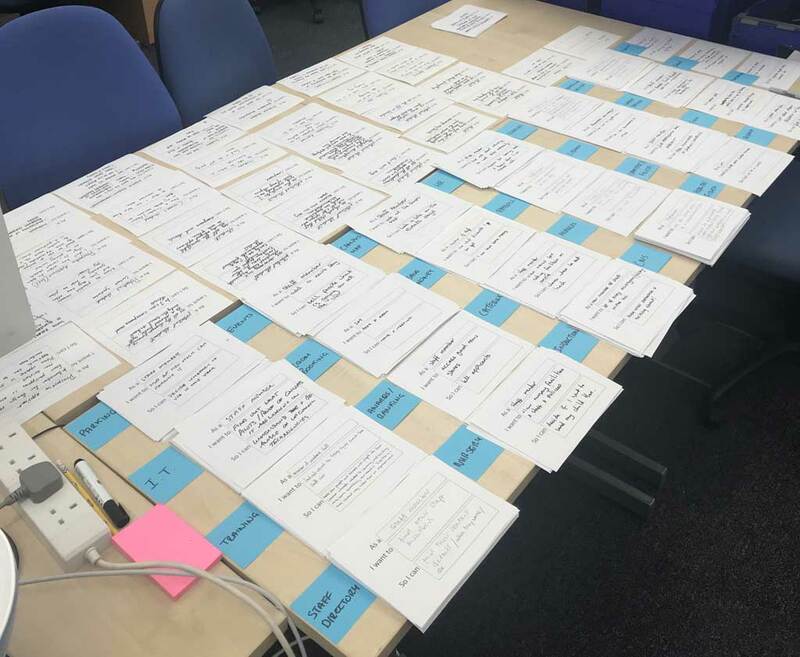 This helped us accelerate the implementation post contract award, but given the vast amount of information that we collected, we had to spend time pulling it all together and designing an implementation plan for the coming months. This is where the help of an external agency has proved invaluable in helping us drill down to the core requirements and the order we need to deliver items in to reach the milestones we defined. The digital infrastructure, version control, continuous integration systems and code governance practices. The overall content model that defines the types of content we need and the relationships they have between each other. The design framework and language that will be rolled out across the site that gives us the consistency we need to emphasize our brand and its values across all our pages. We decided early on in the project not to do a big bang launch of the site. At time of writing, we have over 20,000 content items on the current corporate site and that trying to migrate everything at once would necessitate a much longer wait before launch as well as large resource implications in keeping things in sync between current and development sites. We’ll therefore be looking to start the launch of the new site in July with a phased implementation following on from that. We aim to try and have the old site retired towards the end of 2020. Our milestones over the next couple of months look like this. March 2019 – First Beta release – Achieved! This is primarily an internal launch that helps us prove the infrastructure and development processes. We will be looking to make this more widely available to selected internal audiences to allow them to get a better sense of how the site will be structured and look as well as engaging our test community to start weeding out bugs. 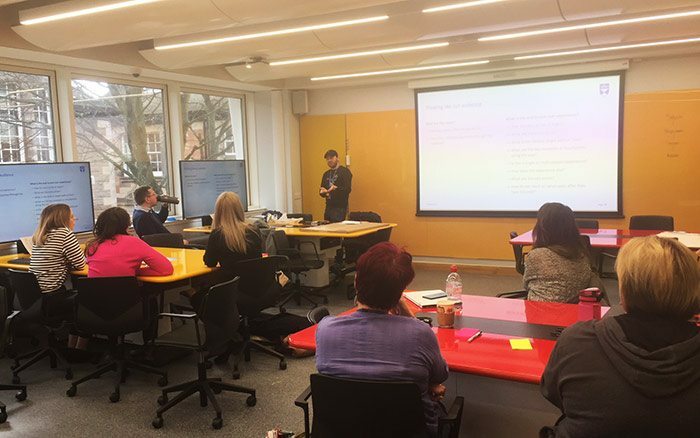 As part of our continuing work on the new University website, we are undertaking a series of Design Sprints. These are fun, interactive sessions with students, staff, and other key audience members. Most organisations know what their biggest challenges are. Although, if you ask around, you may find that everyone has a slightly different interpretation of them. And without a shared understanding of a problem, it’s really hard to get to a solution. That’s where the Design Sprint can help. A Design Sprint is a structured ‘design thinking’ process that translates business objectives into actionable insights in just a few days. The aim of each Sprint is to fully understand a problem and generate design ideas as possible solutions. 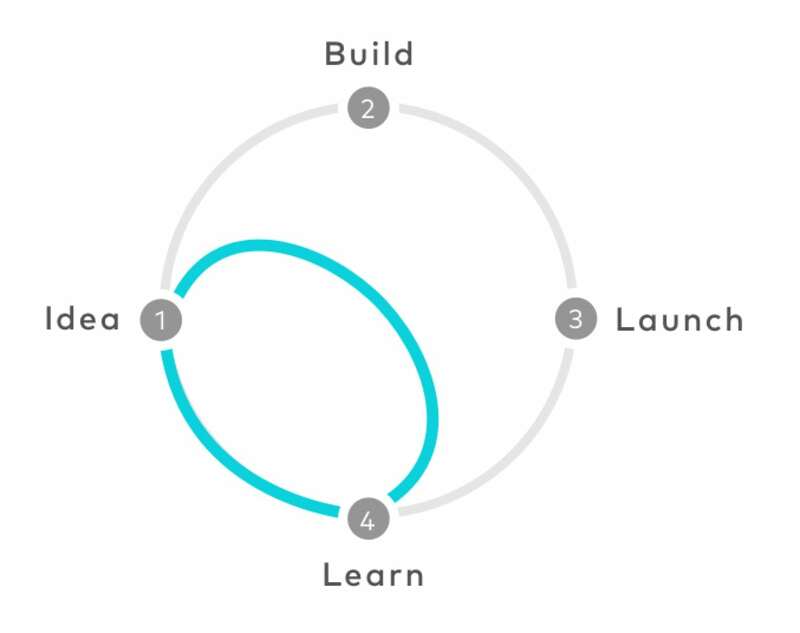 A prototype is then built in one day (a prototype is a working demo of the solution based on the best idea). The prototype is tested with real users, generating feedback at a very early stage without building the full product or website. Writing for the web can be very different to writing for print. Visitors to your webpages will not be reading the text in the same way as they might read a leaflet or brochure. Instead they will be scanning the text, picking out key words and phrases, and trying to gauge the meaning of the content in as short a time as possible. Imagine you’re driving past a billboard at 60mph in the car. You can only take in a limited amount of information and there’s no time to mentally process any complicated wording. 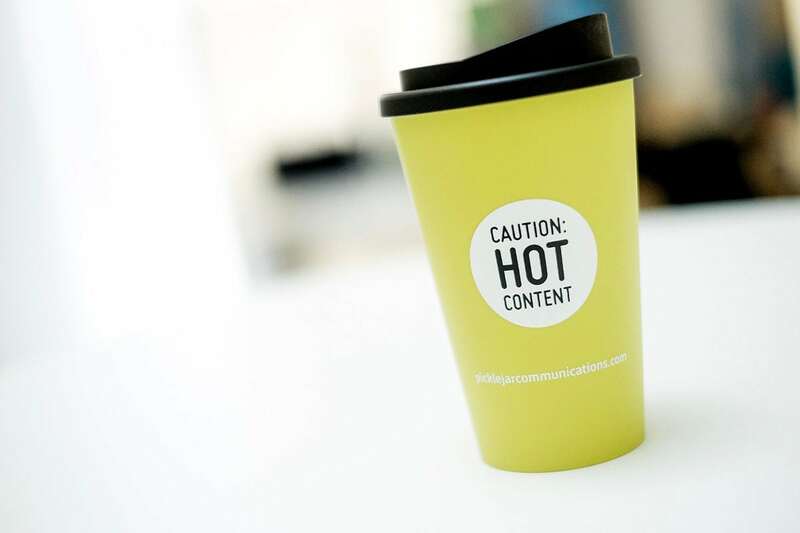 Whilst the window of opportunity for a webpage is not quite so narrow, you need to bear in mind that your readers might be racing through your content rather than reading and digesting every carefully crafted word. We need to adapt our writing style accordingly. We don’t want to confuse our readers by using words which are ambiguous, difficult to understand, or which act as obstacles to providing a clear message or straightforward navigation. With this in mind, we’ve listed below some words that you should avoid using as these reduce the readability of our content. Last week we reached the significant milestone of moving a School website into the central web template. The launch of the new University of Dundee School of Business website represents a key strategic component in the University’s transformation vision, building upon strong existing foundations in this area to provide world-class teaching and research in Accountancy, Finance, Economics, Management and Marketing.